The hospital can be a frightening place, especially for children. Games and other activities can be a great distraction for kids who are receiving care in hospitals because engaging in play can take their minds away from fear and anxiety. Clients in Everas Community Services Day Programs Our-Co Jersey City, Freehold and Bergen, constructed activity booklets to lessen the fear that children will feel during their stays. 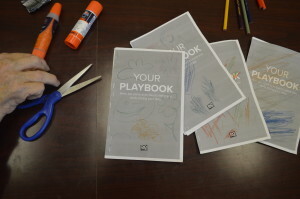 Clients participated in each step of assembling the playbooks from cutting the sheets, to adhering the activity pages, and finally binding the books. 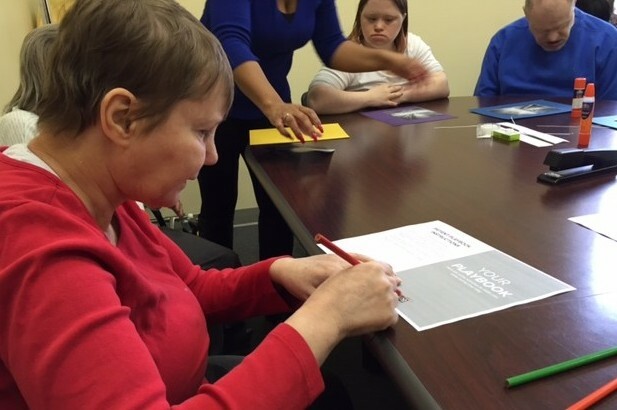 Clients also created puzzles from scratch to be included in each booklet. The finished items were sent to the Polished Girlz Hunt Project which distributes playbooks to hospitals in 27 states. We are pleased that no matter which hospital our booklets end up in, they will bring smiles with them. Have an idea for a creative project and would like to collaborate with us here at Everas? Send an inquiry via our contact page and we would be happy to consider the opportunity. 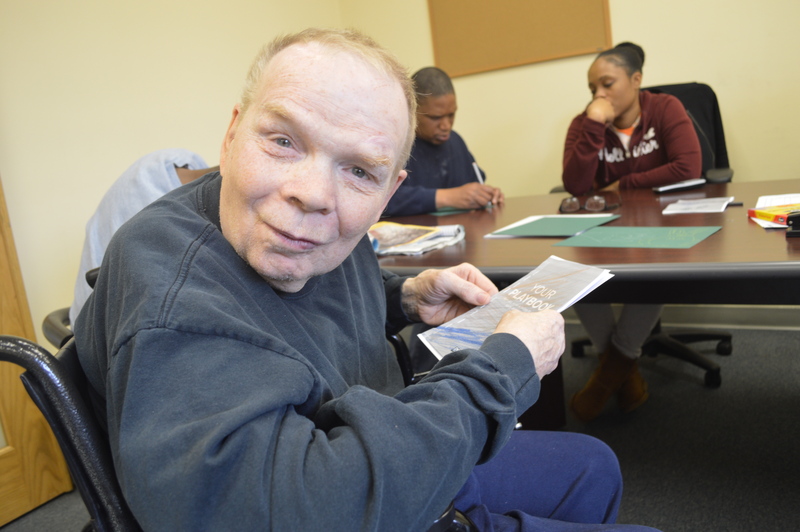 We also welcome donations to support our programming and quality services. 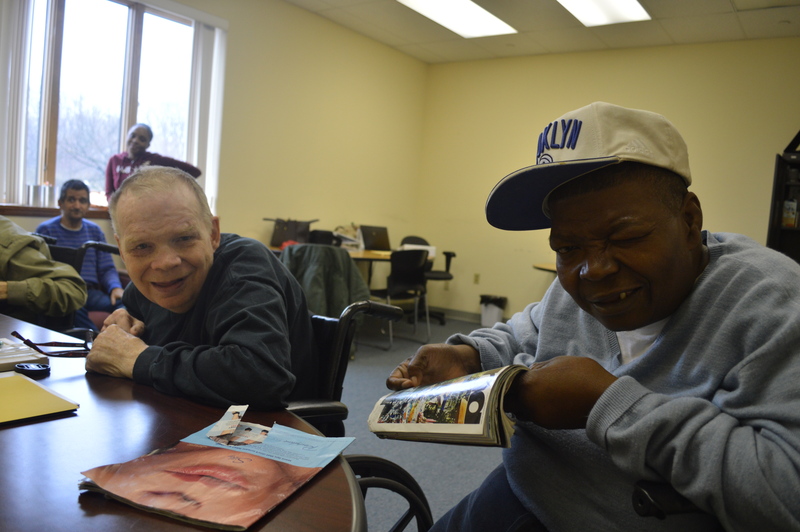 To donate visit https://npo.justgive.org/everas-community-services or mail a check payable to Everas Community Services, Inc. to 24K World’s Fair Drive, Somerset, NJ 08873 Attention: Francesca Hemsey.